Michael I. Marein has been practicing criminal law since 2013. He is an honors graduate of The Ohio State University and a graduate of The University of Akron School of Law. Michael is a member of the National Association of Criminal Defense Attorneys and has been personally trained by his father, Mark B. Marein, and partner, Steven L. Bradley, two Ohio Super Lawyers. 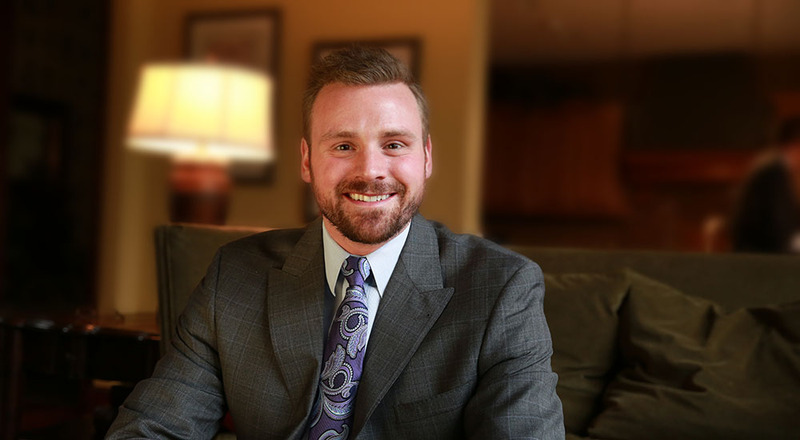 Since passing the Ohio bar exam, Michael has argued cases before the Ohio Court of Appeals and has personally tried both misdemeanor and felony jury trials. Michael represents the bright and shining star of the future of criminal defense in Cleveland, Ohio.